Congratulations to Our 2017 Minn-Terns! Please join us in congratulating Natalie Dolphin and Aadvik Jetley, selected as our newest Minn-Terns for 2017. We look forward to seeing them in the agency this summer. 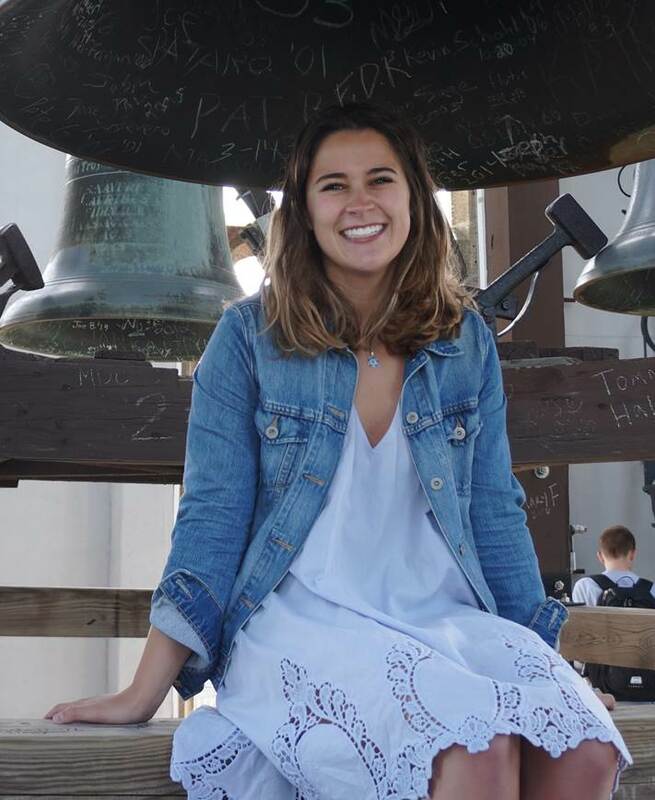 A May 2016 graduate of Boston College, Natalie’s been teaching English in Spain for the last 8 months and is proficient in Spanish. She loves photography, hiking, running and traveling. Currently a senior at the University of Minnesota, Aadvik will be graduating in December 2017 from the Carlson School of Management. He knows English, Hindi and intermediate Spanish. He’s also a musician.